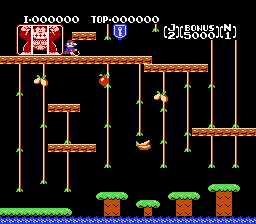 Romhacking.net - Translations - Donkey Kong Jr.
Donkey Kong Jr. is a platforming game for the Nintendo Entertainment System. 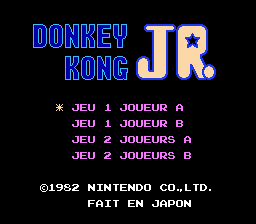 Donkey Kong Jr. (NES) translated into French. 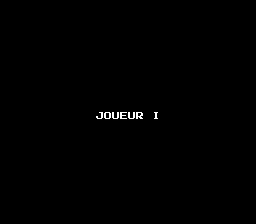 This is the author’s fifth French translation in a row.